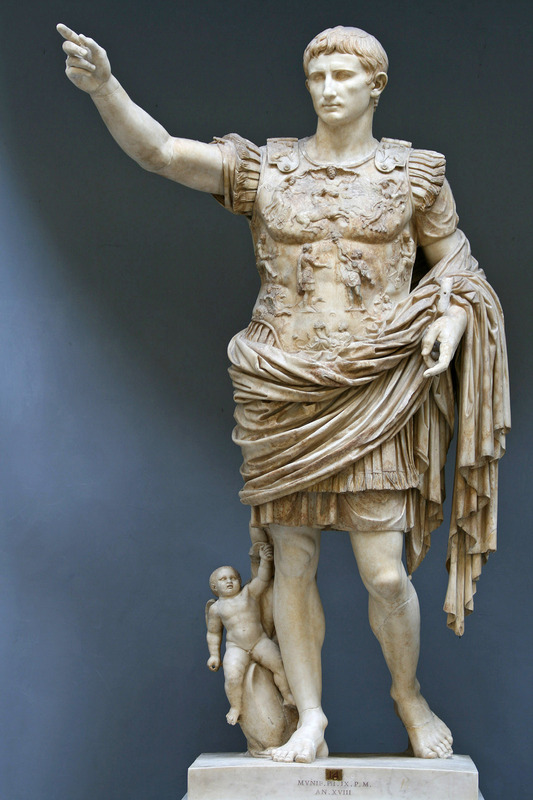 Supposedly, triumphant Roman emperors and/or generals had a slave riding behind them at victory parades, whispering in their ears words to the effect of ‘remember you are mortal’ or ‘glory passes’. History suggests most were deaf to the hints. 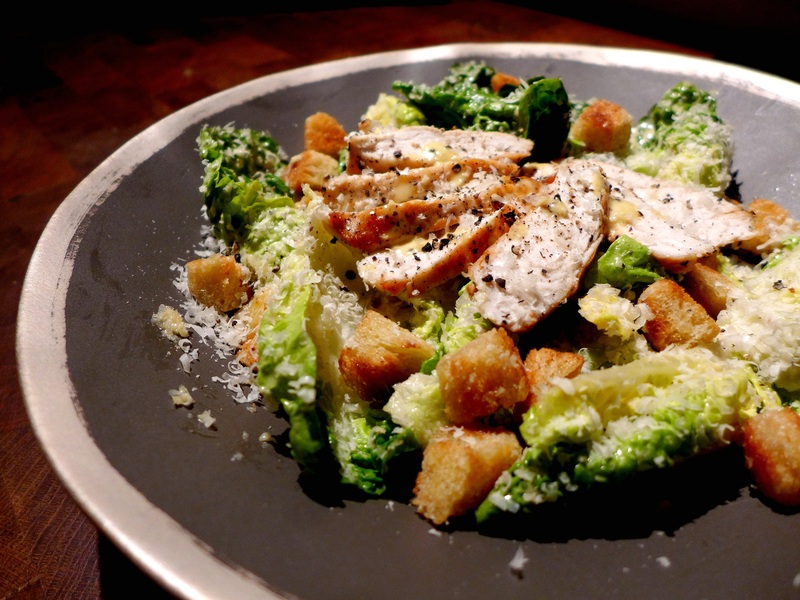 It is a more recent Caesar who is generally credited with the invention of the eponymous salad. Caesar Cardini was an Italian restaurateur in Mexico in the 1920s and Sick Gloria can transit as much as she likes (on Monday or any other day) but Signor Cardini certainly lives on in this classic. In its simplest form it is cos lettuce with croutons and a dressing vamped up with Parmesan and anchovies. Actually, Cardini is said to have objected to the use of anchovies, but even classics evolve. Over the past 90-odd years people have tweaked the recipe, often throwing the kitchen sink at it. Chicken is acceptable if you want to make it into a main course. Sexing up the croutons with extra Parmesan, garlic or cayenne I think is superfluous: there’s quite enough oomph in the dressing already. Although it can look a bit beige, tomatoes have no place in it (sorry, Hairy Bikers) and personally I had to resist the allure of crispy bacon bits. I’m still quite tempted by those, to be honest. Choose what works for you, it’s not like the vigiles are watching from the wine shop across the road. Yes, sorry, I’ve read ALL of the Marcus Didier Falco novels. What follows, though, is a fairly classic recipe. I think it’s worth making the dressing from scratch and it doesn’t take long if you have a food processor. If you don’t, you’ll have to do it the old fashioned way, smooshing up the garlic, anchovies and mustard, adding an egg yolk then slowly whisking in the oil drip by drip – check out my mayonnaise post for tips. You’ll have more dressing than you need for this recipe but it will keep in the fridge for up to three days. You can make it and the croutons ahead of time if that fits your schedule better, but I reckon the chicken is best served warm. By the way, the grey and silver bowl was given to me by the lovely people at Amara after a recent cookery demo. I don’t normally endorse products but I do love this. Cut the bread into cubes. 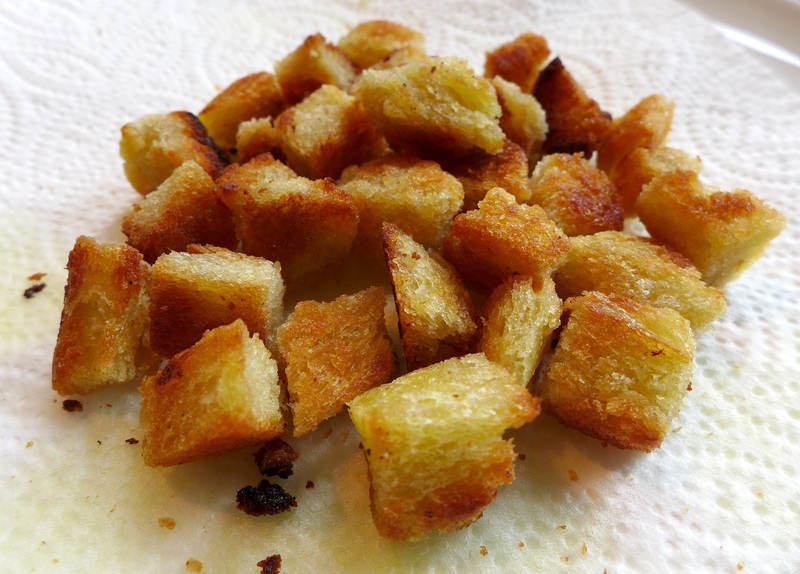 As no-one wants to turn on the oven just for croutons, heat two tablespoons of olive oil in a frying pan on the stove. Once it’s hot, turn the bread in the oil, add a sprinkle of salt and cook at a medium-high heat, tossing often, for about five minutes or until golden brown and crisp. Remove from the pan, place on kitchen paper and set aside. Pat dry the chicken breasts, season well with salt and pepper and rub with a tiny amount of oil. Heat another tablespoon of olive oil in the pan and fry the chicken on a medium heat for about five to seven minutes without moving it around. Turn it over – if it sticks to the pan it’s not quite ready, so give it another minute. Once flipped, add a knob of butter and cook for a further five to seven minutes, basting with the fats until golden and cooked through but still juicy. Remove from the pan and leave to rest for at least 10 minutes while you make the dressing. Break the whole egg (if using a food processor) into the bowl of the machine and add the garlic, lemon juice, anchovies, Worcestershire Sauce and a grind of black pepper. Blend until smooth. Keeping the machine running, trickle in the oil through the funnel, slowly at first, a little faster once it’s started to thicken. Scrape into a bowl and check the seasoning, adding more lemon juice if necessary. The anchovies (and later, the Parmesan) should add enough salt but if you feel it needs it, add a pinch. Wash and spin the lettuce and if the leaves are big, break them up a bit. Place in a bowl, mix in enough of the dressing to coat them well, then stir in the Parmesan. Add the croutons. Slice the chicken and arrange on top on the salad. This entry was posted in Chicken and other poultry, Mains and tagged bad Latin jokes, caesar cardini, caesar salad, chicken caesar salad, memento mori, sic gloria transit mundi by Linda Duffin. Bookmark the permalink. You must be psychic. Just last night I was looking for a recipe to make my own Caesar dressing. Yum! Thank you! I love a good Caesar salad! This will be on the list to make when I get released from “the home”!! Hopefully by the end of July! No chicken for me . . . . crisp bacon rashers . . . possibly quail eggs . . . very simple setting a la Ramsey . . . .
Vale Anthony Bourdain: you were ready to go, but we shall miss you so much . . . Sounds good, Eha. And yes, such shocking news about AB. Really? I didn’t realise they had been banished. I agree, Frank, it just doesn’t taste right to me without anchovies. Americans are quite squeamish about anchovies. Too “fishy” for many. That’s just what I like about them! Same this side of the pond. And me too! So many bad ones out there. But a good Caesar is quite delicious, isn’t it?